Chestnut is also called White Oak or Castaño. It grows in Western and Southern Europe, Asia minor and North Africa. The growing region of this tree, which loves warmth, is about the same as the wine growing area. The heartwood is yellow to dark brown in color. Due to its slightly murky, has been used frequently in Southern Europe (Italy, Spain) for mass-produced furniture. 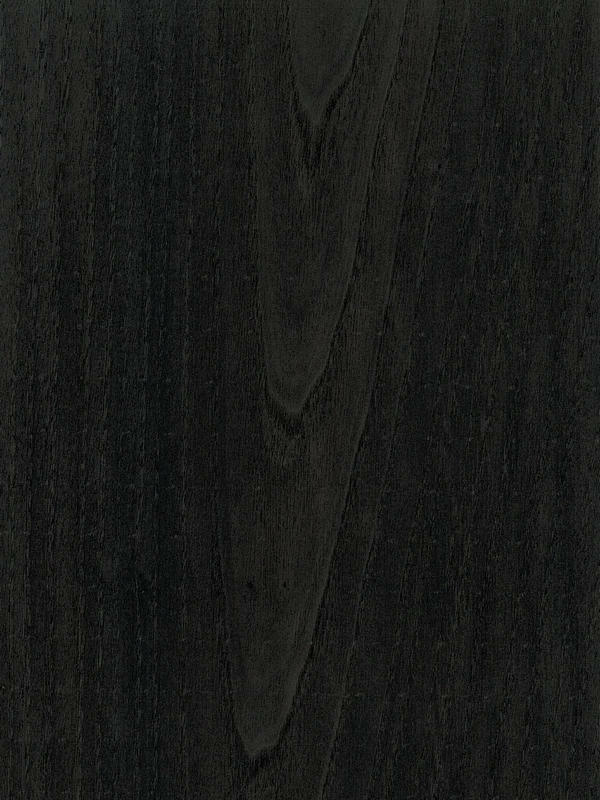 It is a dark tone wood, characterised by a fine grain, and soft texture. Due to its slightly murky coloring it has not been used as a decorative veneer trade in Europe s. Actually, Chestnut is used today as face veneer, furniture, paneling, stairs, parquet, special wood for shipbuilding and pilings lumber. So we get finally a spectacular finishing that reminds to the weather impact in the wood, turning a natural tone in a deep dark natural tone very suggestive and quite shiny, appropiate to traditional or classical environments, but also to modern and tidy look, with a representative character. It is perfect for the elements that you want to raise.